is proud to introduce our newest line the Wunderwagon™ - HC Pediatric Wagon . 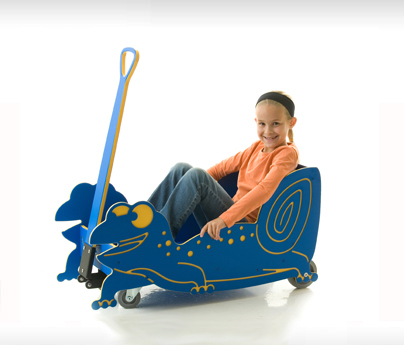 The whimsical animal-shaped wagons are sure to bring smiles to children and adults alike. With bright colors and pleasant designs, the Wunderwagon™ - HC was created specifically for use in healthcare settings. Its child-friendly components and eco-conscious materials allow children and their caregivers some semblance of normalcy and comfort during their hospital stay or visit. Read what our clients and customers have to say about this great pediatric product!